Vitamin A is an essential nutrient for the human body. It is important for vision and plays a big part in the daily functioning of your most important organs, including your heart and liver. If you don’t get enough vitamin A, you could be in big trouble. The first sign of low vitamin A is trouble seeing at night. It is very rare for people in developed countries to have a deficiency, but it is a huge cause of blindness in developing nations. In proper amounts, vitamin A is vital to creating beautiful hair and skin. However, there is a symptom that can occur if you have too much of it — hair loss. Many foods have as much vitamin A as you need. The average sweet potato has more than five times the daily recommended value, and carrots have about two times the DRV. Now you can easily see why they say carrots are good for your eyes! Other orange fruits and veggies are also full of this vitamin, including pumpkins, red peppers, mangos, and cantaloupe. Many animal products also have plenty, such as beef liver, milk, and even ice cream. How Do You Get Too Much? 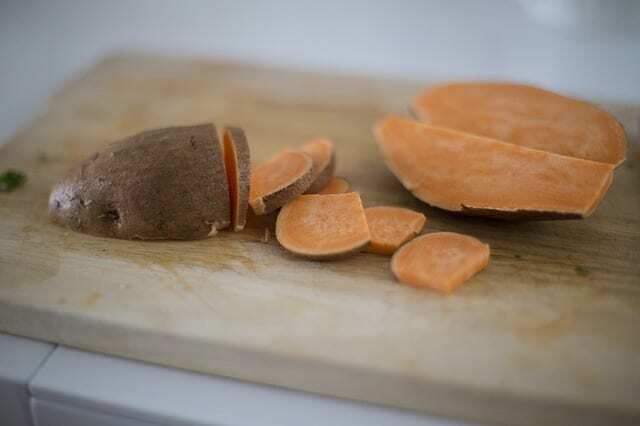 You’re not likely to get too much vitamin A from your diet — unless you eat sweet potatoes day and night. However, many supplements have way more of this vitamin than you actually need. The recommended daily dose is 5,000 IU, but some supplements can have up to 10,000 IU. So, if you have a diet high in vitamin A and are taking a supplement, you can end up with too much, leading to hair loss. Besides hair loss, you may also have dry skin, dry eyes and digestive issues if you get too much vitamin A, leading to shedding and hair loss. It may be easy to fix, but you need to see a hair restoration specialist make sure vitamin A is the cause. Once you do that, it will be easy to come up with a plan to get your locks back to their former luster! 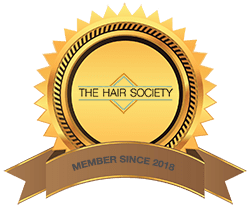 At Embassy Studio, we invite you to schedule your free, confidential hair loss consultation, no matter the type of hair loss you’re experiencing.